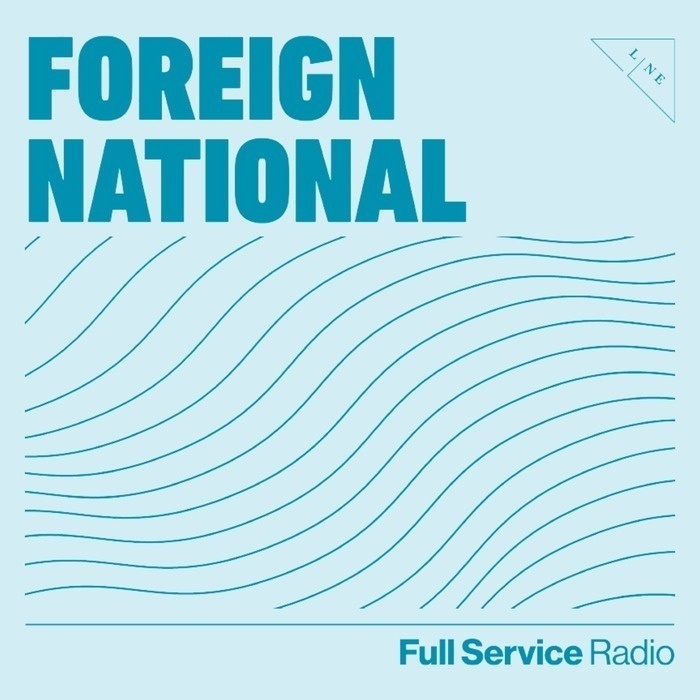 This week's guest on Foreign National is Adriel Luis, a musician, poet, visual artist, curator and coder from the California Bay Area. Adriel is currently based in Washington, D.C. as the Curator of Digital and Emerging Media at the Smithsonian Asian Pacific American Center, where his team has been developing a series of “culture labs” as community-created alternatives to traditional museum exhibitions. He is also a founding member of the psychedelic spoken word collective iLL-Literacy, and moonlights on design projects with artists and non-profits. Adriel frequently travels, with particular interest in how digital space shapes global communities.